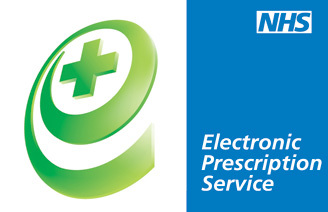 All of our pharmacists are trained to be able to provide emergency contraception (the morning after pill). This is a FREE of charge NHS service. All patients requiring treatment must be present in the pharmacy. We also provide an optional Chlamydia screening service in conjunction with this to help prevent the spread of sexually transmitted diseases.